Below are the most frequent asked question about UniKL. Please click the subject below for the answer. Is UniKL MICET an IPTS or IPTA? Universiti Kuala Lumpur MICET is the only IPTS that wholly owned by MARA, an government agency. Click here for detail. 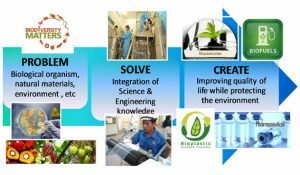 What are the programmes offered at UniKL? Are they accredited? UniKL programmes range from Short Courses, Professional Certificates, Diploma up to Postgraduate studies. These programmes are highly industry oriented and accredited by Malaysian Qualification Agency (MQA). Thus we believe our programmes will be suitable for all students who wish to pursue tertiary education. For More information, see our Programmes List. What are the requirements needed in order to apply for UniKL MICET? Click the link programme for admission and entry requirement detail. Is they any hostel provided for the students? UniKL MICET has their own hostel. However it is by first come first serve basis. Click here for Campus Lifestyle. When is the intake for UniKL MICET & how to apply? Click how to apply for more details. 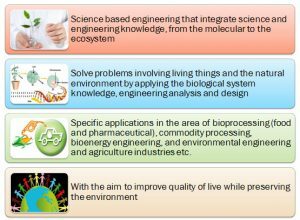 Science based engineering that integrates engineering science & biotechnology disciplines which focusing into 4 specialization i.e. 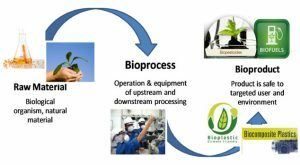 primary commodity product, environmental biotechnology, pharmaceutical product and industrial biotechnology. Apply the biological system knowledge, engineering analysis and design to solve technical problems involving living things and the natural environment. 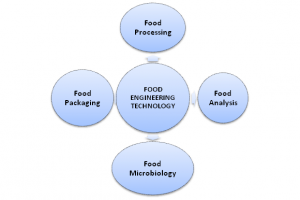 What is Food Technology ? 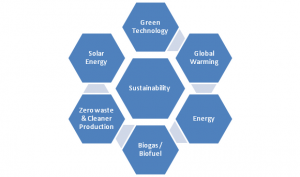 Polymers can be naturally available or synthesized synthetically from natural sources or petroleum. 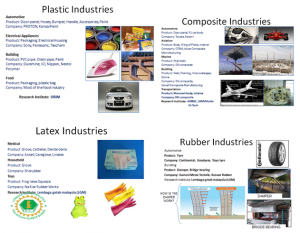 Rubber, latex, composite and thermosetting material wascovered. 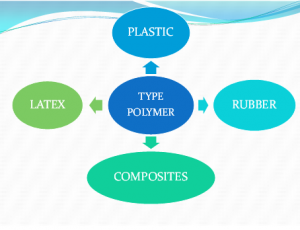 The manufacturing, testing and characterization, synthesis process of polymer from petroleum and natural resources were outlined and sustainability of the polymer industry from the aspect of environment. Environmental Studies at UniKL MICET provide students with a broad foundation in chemical & environmental engineering principles, policy, safety and communication required to promote economic, social and environmental sustainability in an increasingly complex and interdependent world. We are not only providing students with a comprehensive academic foundation but also strong hands-on experience in the basic sciences as well as the fundamentals of chemical & environmental engineering technology. 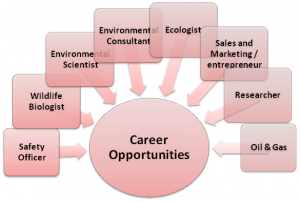 Why do We Need Environment Engineer? 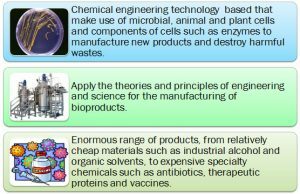 The programme focuses on the design, operation and maintenance of chemical and material manufacturing processes. 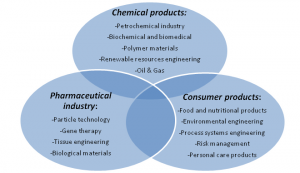 Apart from the basic chemical engineering knowledge in mass and heat transfers, unit operations, fluid mechanics and process control, students will be specialized in petrochemical and natural gas processing, oleo chemical and other industrial process. Students will experience in the basic laboratories to the pilot plant. They will be given the opportunities to manufacture their own soap and margarine for example, refine palm oil and design own experiment. 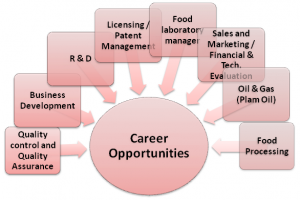 What Are The Career Path of Process Graduates? Current job position offered for UniKL MICET graduate as an Operation Engineer, Chemist, Product Executive, QC Inspector, Research Executive, Quality Assurance Executive, Product Specialist, Safety & Risk Engineer, Analytical Services & Laboratory Technician, Executive, Process Safety Management, Process Technology Engineer, Business Development Engineer, BioNexus Partner Executive, Programme Manager from various industries such as Deleum Oilfield Chemical, Deleum Berhad, Royce Pharma Manufacturing Sdn Bhd, Malaysian Biotechnology Corporation (BiotechCorp), Sime Darby Plantation, Pharmaniaga Manufacturing Berhad, Titan Petchem (M) Sdn Bhd, WorleyParson Services Sdn Bhd, Alfa Laval Sdn Bhd, Petronas Chemical Group, Petronas Penapisan Melaka, Talisman Energy, Schlumberger, Saudi Kayan Petrochemical Company Saudi, Bayer Material Science AG. Leverkusen, Germany, Shell Trading Sdn Bhd and others. if you need more information or doubt, please do not hesitate to contact us. Thank you for your precious time and your interest in UniKL.